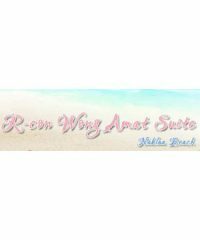 R-Con Wong Amat Suite is the equivalent of a luxurious 5 star hotel, entirely decorated with a tropical forest theme. 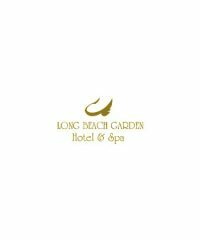 The only word to describe its facilities is brilliant, from the moment one enters the lobby. 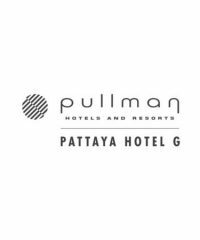 You can dream or you can live your dreams at Pullman Pattaya Hotel G, a culmination of traditional Thai and cutting-edge designs suited for every lifestyle. 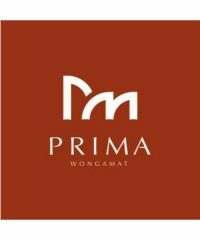 Prima Villa is a family run hotel, conveniently situated in an exclusive serene area, close to Wongamat beach, one of the most cleanliness and private beach in Pattaya, and we are not far from the centre of city (shopping and nightlife). 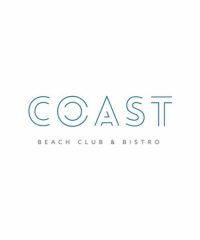 Lose yourself at COAST Beach Club & Bistro, a new beach-front lounging destination. You’ll find sun, surf, chilled drinks, fresh food, and laughter with friends, while cool, ambient tunes fill the air.